A Singapore digital insurance app that helps consumers organise all their insurance products in one place just raised money from 500 Startups and received approval from MAS to enter a regulatory sandbox. The startup will be testing their solution over a 6-month period starting from 2 March 2017 by partnering with NTUC Income and Etiqa Insurance to distribute insurance products to consumers via the mobile app. Designed while keeping the consumer in mind, the easy-to-use dashboard shows your existing insurance coverage, payment and renewal dates. Consumers now get to see how much they have to pay for each insurance, when they have to pay for it and their policy expiry dates. 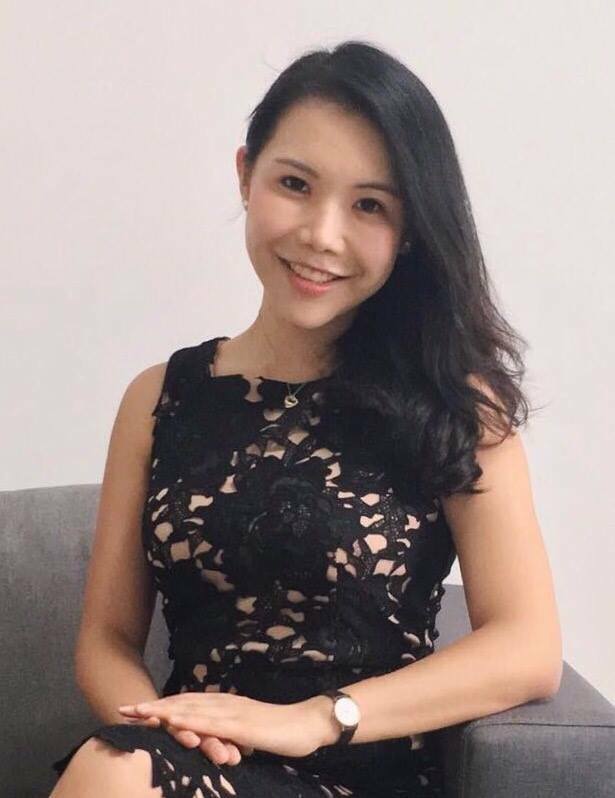 To help with that mission, Policypal based in Singapore, founded in April 2016, is managed by CEO and Founder, Val Ji-Hsuan Yap. 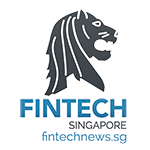 The Fintech Startup has raised a seed round of funding with participation from 500 Startups and Undisclosed Angel Investors. 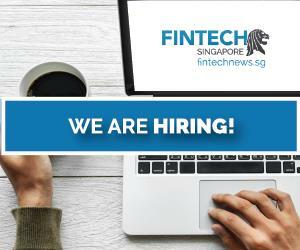 The new capital will be used to expand its marketing and product development to enter the Monetary Authority of Singapore (MAS)’s FinTech Regulatory Sandbox. hopefully become the single point of contact for all insurance matters.” says Vishal Harnal, Partner at 500 Startups. PolicyPal is the first startup to receive approval from MAS to enter a regulatory sandbox. 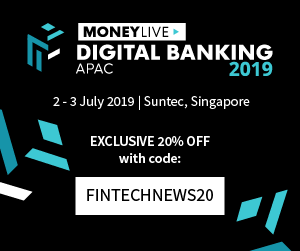 The startup will be testing their solution over a 6-month period starting from 1 March 2017 by partnering with NTUC Income (Income) and Etiqa Insurance to distribute insurance products to consumers via the mobile app. PolicyPal uses Optical Character Recognition (OCR) technology to digitalise your existing insurance policies so as to analyse your current coverage and propose how you can further improve on your coverage. It also utilises technology to protect sensitive data stored. The idea of PolicyPal struck Val when her mother (now recovered) was diagnosed with cancer and her insurance claim was rejected because it had lapsed for a few months before subsequent payments were made. As such, Val was not able to file a claim against her mother’s insurance policy. That same year saw the passing of Val’s father due to a sudden heart attack. 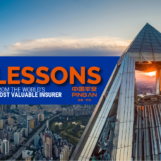 Being unaware of her father’s insurance coverage and recalling the time when her family had to visit all the insurer branch offices to check on her late father’s policies, Val saw the need to help people manage, track and figure out their insurance. “Many people are not sure of their insurance coverage and only realise the importance of it during times of emergencies. 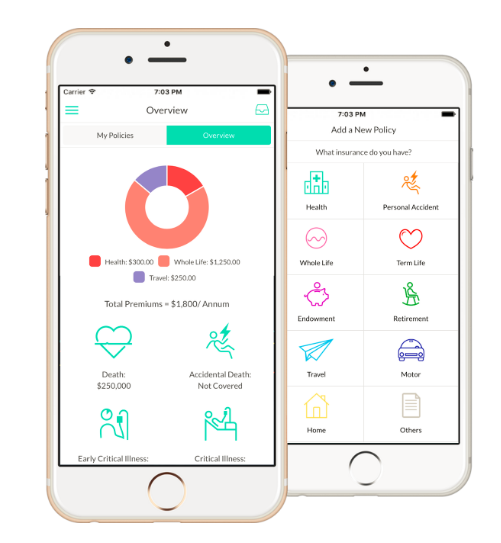 PolicyPal was created to keep everyone on top of their insurance coverage so they don’t have to wait until it is too late,” said Val. Believing that transparency is one of the core benefits of simplifying the language around insurance policies, PolicyPal aims to empower consumers to understand their protection needs better. “PolicyPal was introduced to me by two friends so I started using it to organise all my insurance policies in one app. Last month when I had a flight delay, I managed to check my insurance coverage immediately using PolicyPal app.” said Ronald Susilo, Singapore Olympian and PolicyPal user for six months. PolicyPal encourages the insurers to think digital. 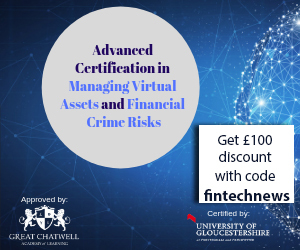 “We partner with insurers to provide an alternative platform for consumers that will automate part of their insurance journey such as the consolidation of insurance policies and answering basic consumer questions.” said Val. The startup was accelerated by Startupbootcamp FinTech and is now in an equity-free insurtech accelerator programme, ‘Income Future Starter, powered by TAG.PASS’. The startup currently employs 11 people, with a technical team lead by Sunjin Lee. Sunjin Lee previously was the founding software engineer in viki.com which saw growth to exit. Viki was acquired in 2013 by Rakuten for $200M. To date, the PolicyPal app has received over SGD6 million premiums worth of policies uploaded onto the platform. The app and all services are free of charge for consumers and available for iOS and Android.